Client billing allows you to bill time against individual activities and it associates those activities with your clients. You can associate a client with any activity or you can constrain an activity to 1 client. It all depends how you want it setup. 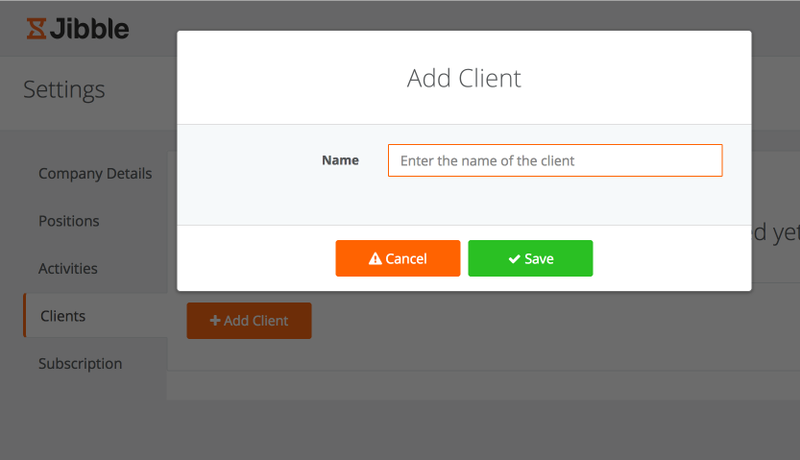 After you enable Client Billing from the Power-ups menu you will first need to add clients. If you prefer to import clients make sure that you download this template file first. Once you've added a client you can associate activities with them. You can do this by going to Settings > Activities and edit the existing activities. By default they are assigned to all clients. 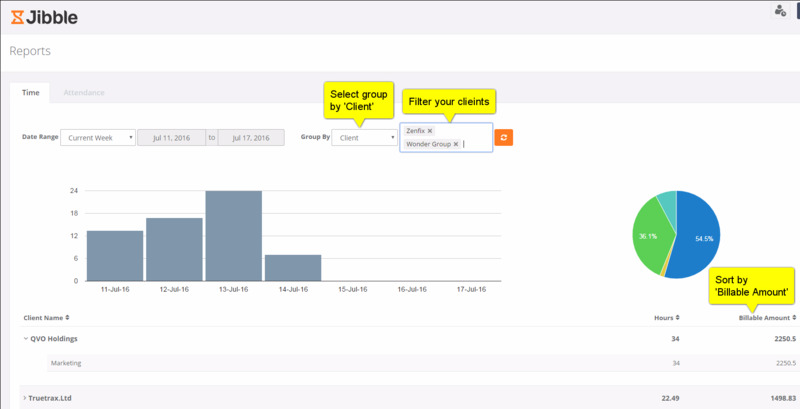 If the activity is billable, select the client from the drop down menu. The app supports all currencies; select your desired currency under company settings.